We were approached by Rentokil to design and develop a game to celebrate 90 years of the organisation and accompany a book that was being launched at the same time. 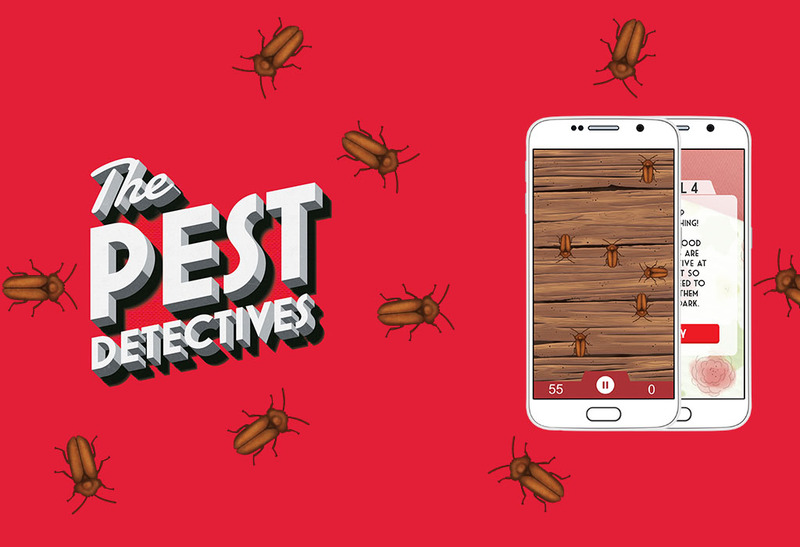 We devised the original concept for the game – a pest squashing app where users tap pests as they came on the screen. As the idea developed, custom pest and background illustrations were created and built into the app, while problems were incorporated to make the game more challenging (Bedbugs are most active at dusk, so the screen gets darker as the level progresses, Cockroaches are notoriously difficult to kill so they must be tapped three times to get the points). 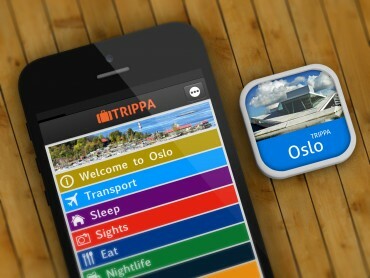 Scores for the game are stored on Apple and Android native leaderboards, while also being sharable via social networks.